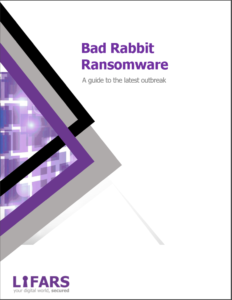 Bad Rabbit is a recent ransomware campaign that has focused their attacks on multiple companies and government agencies across Russia and the Ukraine. 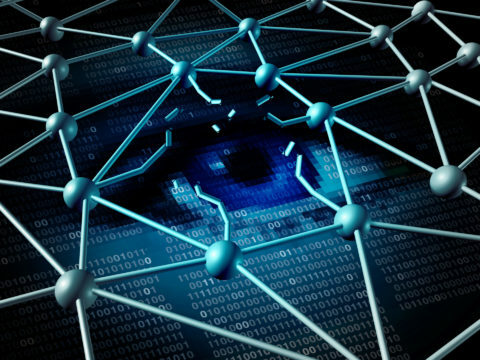 Bad Rabbit, a malware that uses recycled lines of NotPetya code is distributed through a fake Flash Installer. 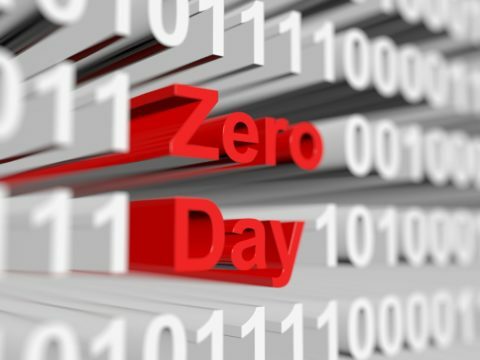 Although the malware does not spread as NotPetya did, Bad Rabbit has proven to be strong enough to infect The Ministry of Infrastructure (Ukraine), and Kiev’s Subway.